Keep it Simple for Spring! And just like that, we're half-way through May! It's time to spend less time in the kitchen and more time outside enjoying the beautiful spring weather. Here are a few of our favorite quick and easy recipes for breakfast, lunch, dinner and even dessert! 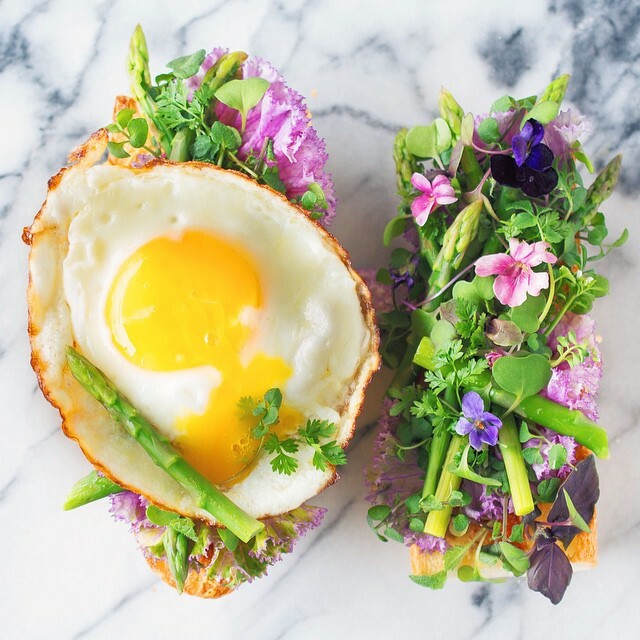 Toast may seem like standard breakfast fare, but it doesn't take much to take it from ordinary to extraordinary. 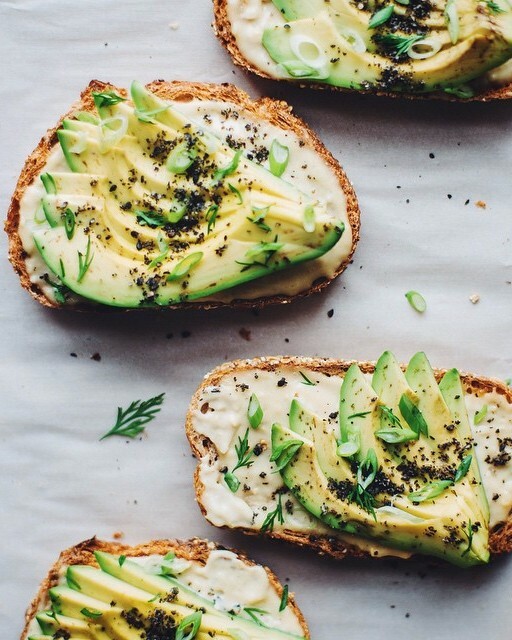 Here are a few of our favorite toast upgrades! 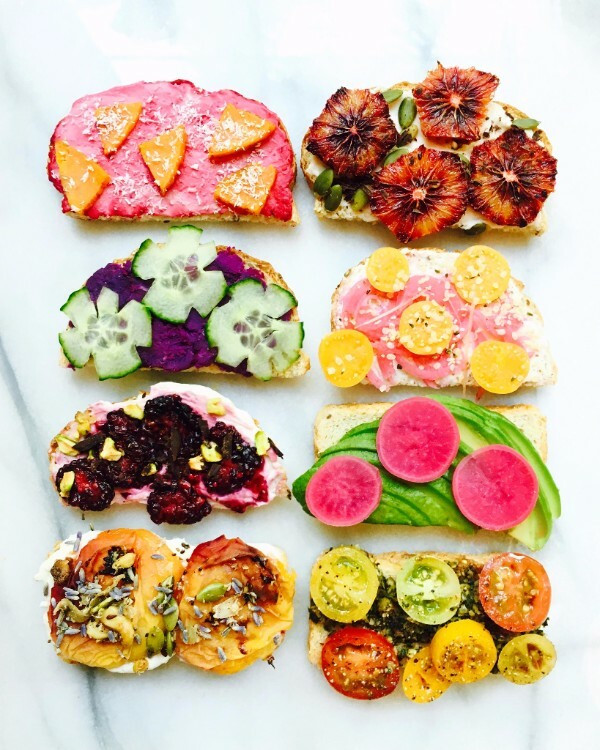 If your lunch needs a makeover, try these healthy beauties for a special treat! This flavor combination is everything I've ever wanted in a good piece of toast! You'll want to use the extra miso tahini sauce on everything from soups, to salads & even as pasta sauce. On to lunch! Check out two of our favorite lunch options made over for spring! 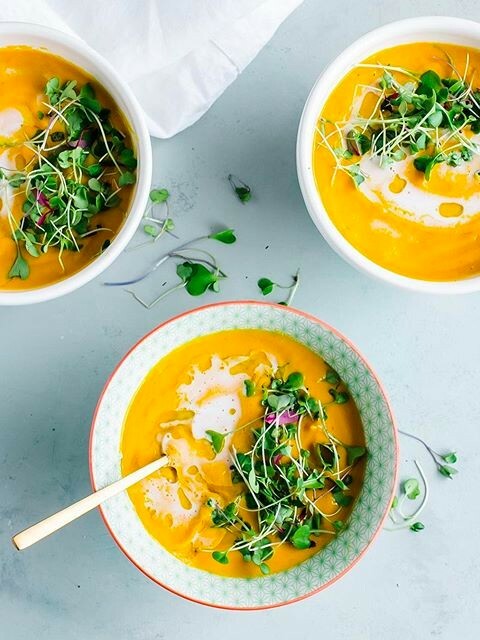 Make a big batch of this easy carrot soup in the blender on Sunday to enjoy throughout the week. Get a little adventurous with your standard grilled cheese. Want even more Grilled Cheese inspiration? 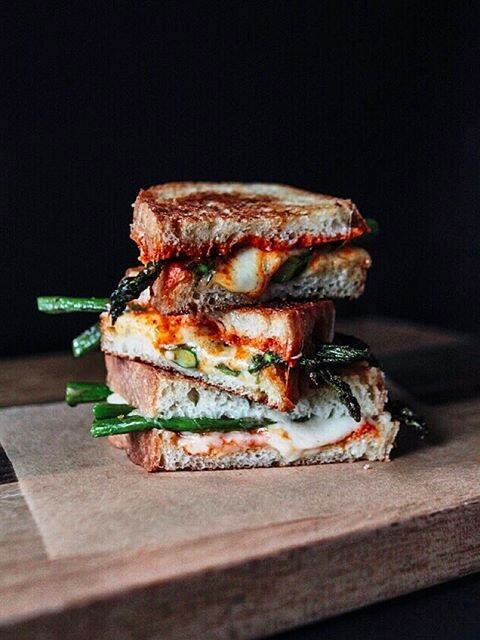 Check out the article our friends at Edible Brooklyn put together discussing all things Grilled Cheese! You life just got easier thanks to these two recipes; weeknight dinner gold! 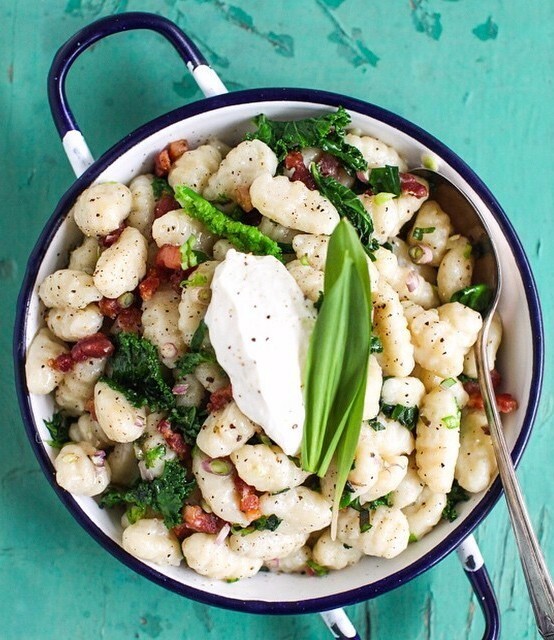 With just 30 minutes and a handful of ingredients you can enjoy a dinner-party worthy spring supper with minimal effort! Whether you're going to a pot-luck, picnicing in the park, or need a easy on-the-go lunch this flavorful (& filling) salad will quickly become your new go-to recipe. May is National Salad Month so we've teamed up with Earthbound Farm to bring you fun and inventive salads all month long! 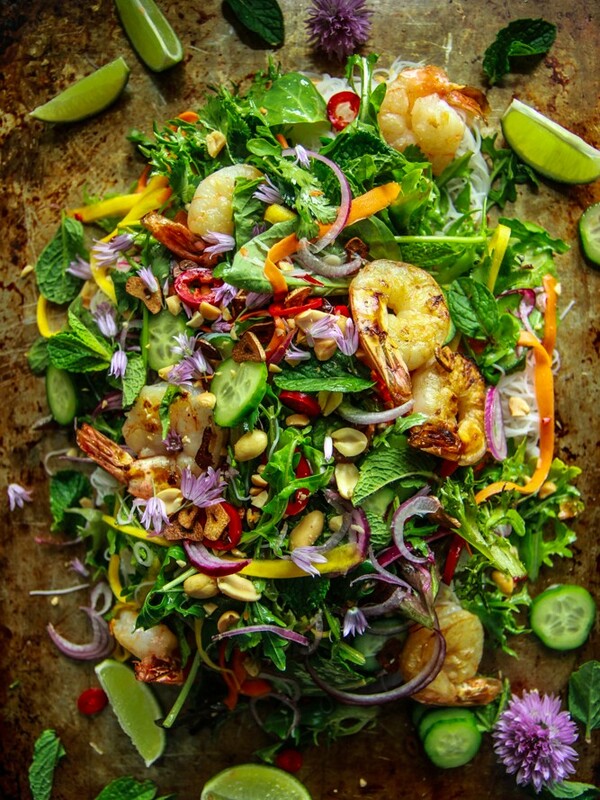 Tag your creations #SaladSunday, #EarthboundFarm & #feedfeed for a chance to be featured on@thefeedfeed or feedfeed.info. A cocktail & a dessert both with 5 ingredients or less? Yes, please! You had me at peanut butter and chocolate. 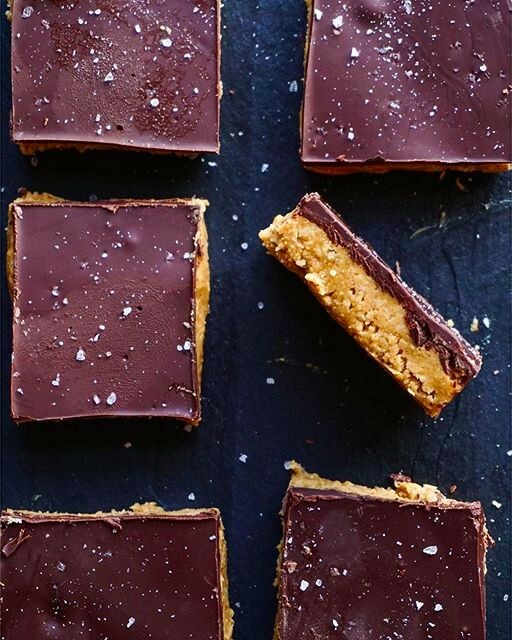 A few minutes prep time and hour rest in the fridge is all you need to enjoy these sweet & salty dessert bars. 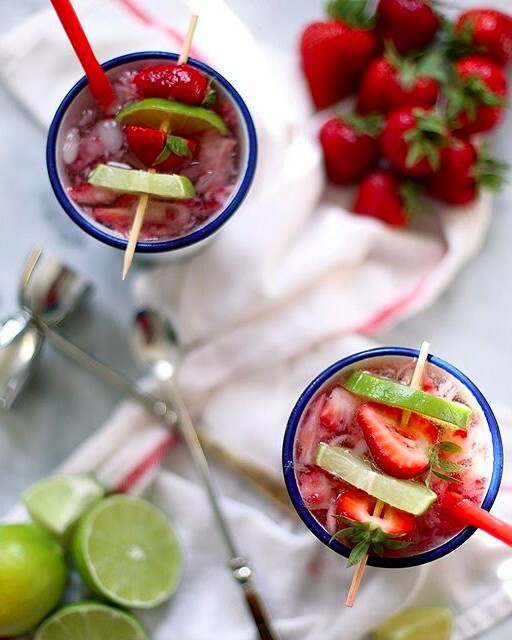 Toss a few strawberries in a glass, muddle, then top with a bit of lime juice, vodka and sparkling water. Cheers!